Recently I recommended ANCEL X5 to one of my colleagues. He is a professional tech and he was looking for a scanner that could support full system diagnosis. I felt that ANCEL X5 could be the most appropriate scanner for him. This is because I have been using ANCEL X5 for over 2 months now. Overall I can say that I am satisfied with its performance. As soon as I ran DSS test on ECU system the diagnostic trouble codes for a defective alternator were displayed on my PC. Just like all scanners it’s not perfect but can perform diagnostic functions accurately. Here is what I like and dislike about ANCEL X5. 3 Who is ANCEL X5 built for? I own a garage and scanning vehicles is an everyday activity. My first vehicle to scan using ANCEL X5 was a Chrysler. The efficiency and accuracy of ANCEL X5 got me hooked and it now been one year down the line. A client had approached me to perform a number of tests after her car Check Engine lights came on. To establish the source of the problem I performed a Diagnosis service system (DSS) test. DSS involves checking the ECU so as to establish a possible problem. The PC was connected wirelessly using Bluetooth connectivity to ANCEL X5. The most interesting part is reading real-time data stream, freeze frame, and clear codes. I replaced the alternators and cleared the codes with a single push of a button. 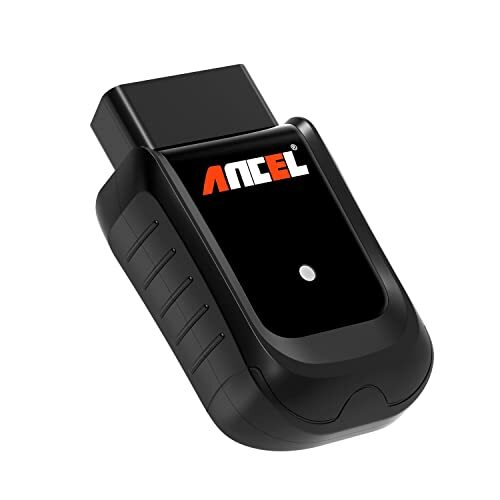 ANCEL X5 is truly a professional tool that can accurately diagnose most vehicle brands. 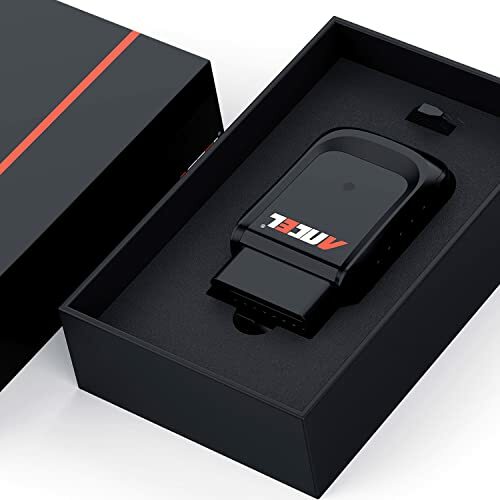 It takes longer to establish Bluetooth connectivity between the PC and ANCEL X5. At times I feel that it is slowing me down when I have a number of vehicles to diagnose. A friend of mine wanted to buy a used Toyota from a dealer but he was not sure about the condition of the car. He asked me to help check out the condition of the car. This required me to perform a number of ESS diagnostic test using ANCEL X5. I first plugged in ANCEL X5 and established a connection to my PC using Bluetooth connectivity. Some of the in-depth expert modules that I performed included idle speed learning, Airbag reset test, DPF reset tests, SAS calibration test, throttle adaptations, and ECU start-up test. Luckily the car was in good condition. Three months after buying the car, my friend informed me that the car was in excellent condition thanks to the accurate and highly effective ANCEL X5. Over the time I have noted that ANCEL X5 can only perform ESS test on some specific vehicles. When I tried performing ESS on Subaru impressed all that I get is a system error. When you leave your car without occasionally starting and leaving the engine to run for a while, it may end up not starting at all. This is what happened to a car owned by one of my colleagues. He had left his vehicle for a month without starting the engine. When he tried starting the engine, it just couldn’t start. 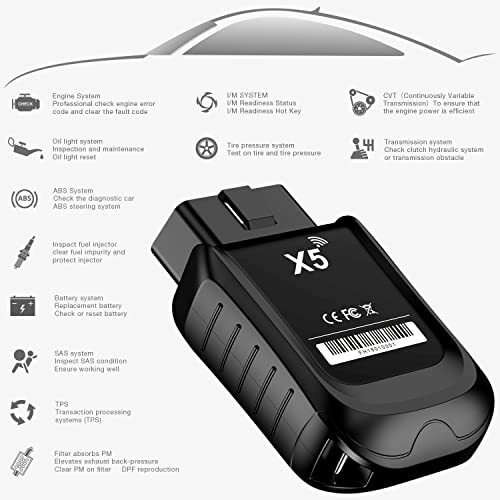 Using ANCEL X5 I performed a number of MSS tests that included a battery check, ABS bleeding, TPMS test, and EPS test. With the help of the scanner, I identified two error codes that included ABS and battery check error. After recharging the battery and resetting the ABS error code, the engine finally roared. The performance of ANCEL X5 really impressed both my friend and me. It takes longer for the software to load. 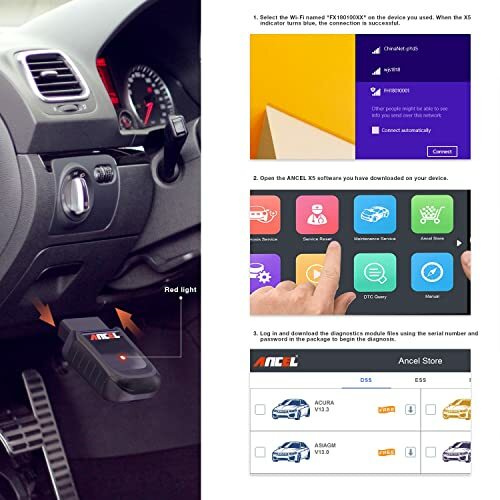 I initially chose ANCEL X5 because I wanted a scanner that could scan most cars. After checking the manufacturer’s manual I was surprised to learn that it covered more than 70 vehicle brands. I can scan all gasoline and 12V diesel vehicle manufactured from 1996 onwards on all OBD 2 vehicles. Another amazing thing about ANCEL X5 is that I can use my iPad, PC, or tablet to read the diagnostic code. 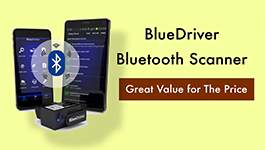 This is because it is compatible with Android and all the windows software. Doesn't support many advanced features. Who is ANCEL X5 built for? Getting a scanner that can perform both basic and advanced functions is not easy. I can confidently say that ANCEL X5 is built for a professional tech to perform basic and advanced functions. I have been able to make major strides in diagnosis, repair, and maintenance since I bought ANCEL X5. 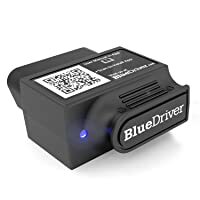 This is a scan tool that I can confidently recommend to any professional tech who want to perform advanced and basic scanning. 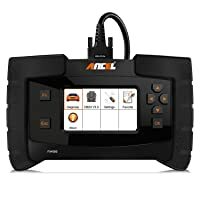 I can’t get my ancel x5 to connect to the tablet they sent with it. The light turned blue once,then Never again. Only had it for a week now. You’d better contact the seller for tech support. if we compared between ancel x5 and vpecker which one is better? Which Vpecker do you mean? Can I have a look at it? Hi, thanks for the reviews, it has helped me a lot. I am Brazilian, and if possible, could you ask me a question? Which scanner is more complete: Foxwell NT650, Ancel X5, Ancel BD310 or would have another suggestion. I am looking for models with advanced functions, with free upgrades and value up to $ 200.00. Thanks.